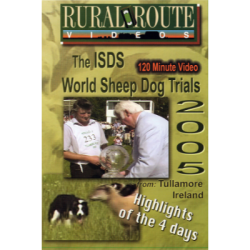 The Highlights DVD looks at the 2 days of qualifying, and follows the scores as the top qualifiers made their way to the top of the score sheet. 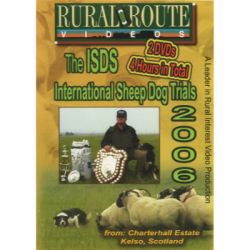 It includes highlights from both days of the ISDS Brace Championship, plus shows the 4 National Young Handlers on the Saturday morning. 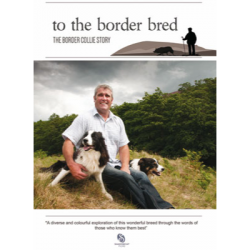 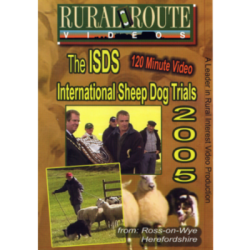 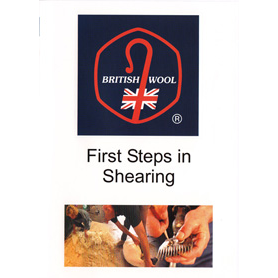 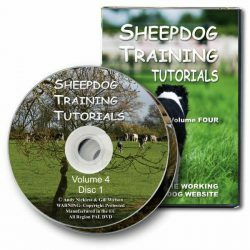 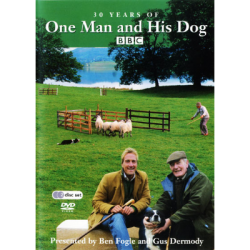 A DVD to assist complete beginners and anyone wishing to improve and perfect their shearing skills, full of practical shearing and sheep handling advice. 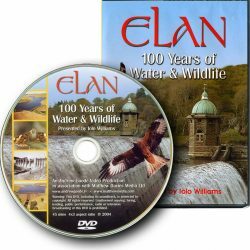 This fabulous programme includes spectacular photography of the Elan Valley Dams, an incredible feat of Victorian engineering in one of the most beautiful, wildlife rich areas of the British Isles. 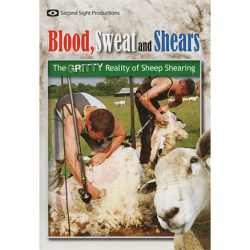 "Blood, Sweat and Shears" is a fly on the wall documentary that follows a typical shearing season for a Leicestershire-based gang.